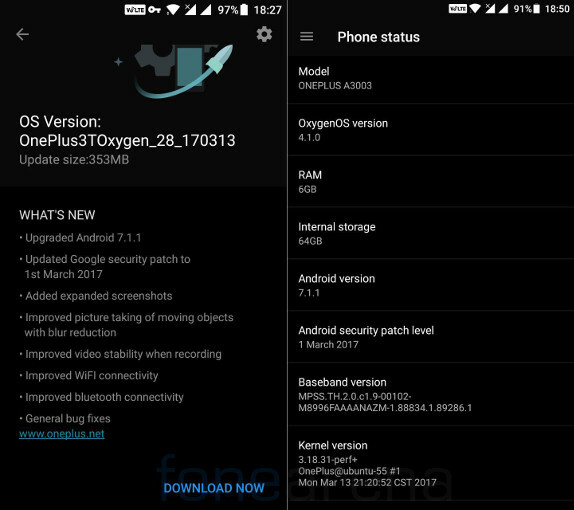 Earlier this month OnePlus started rolling out OxygenOS Open Beta updates (OxygenOS Open Beta 3 for 3T and Open Beta 12 for 3) that brought Android 7.1.1 (Nougat) for the OnePlus 3 and 3T. Today it has started rolling out OxygenOS 4.1.0 update for the phones that brought Android 7.1.1 for all the users. 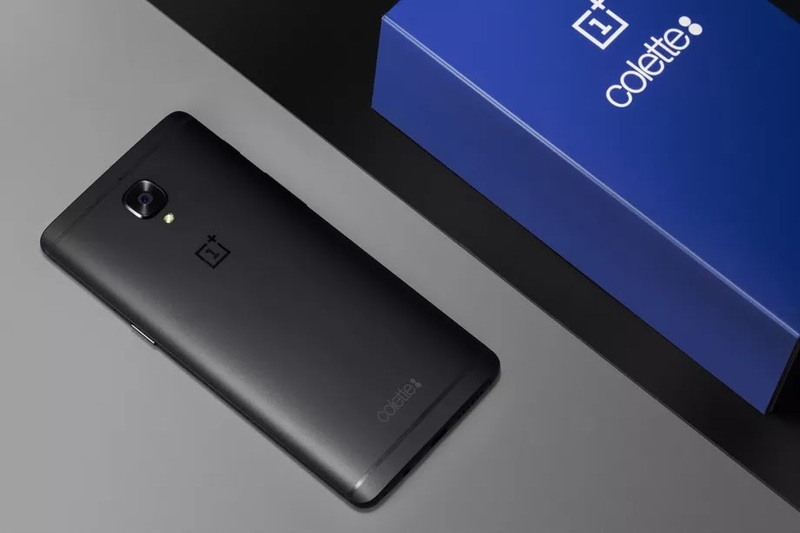 The OTA update for both the OnePlus 3 and OnePlus 3T is 353MB in size and is gradually rolling out for a small percentage of users, and the broader rollout will happen in the next few days.